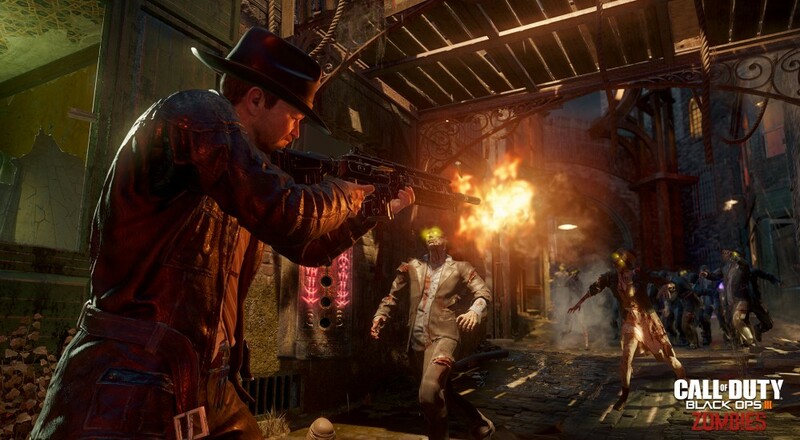 Every year now, with the release of a Call of Duty game, we get a brand new take on the zombies mode. Each one seems more elaborate than the last and each time I say to myself - why is this not sold as a stand alone game? This year's Call of Duty is no exception, with Black Ops 3 getting a full zombies mode set in the 1940s fim-noir era with characters voiced and likeness of Jeff Goldblum, Heather Graham, Neal McDonough, Ron Perlman and Robert Picardo. Call of Duty: Black Ops 3: Shadows of Evil is the name of the mode and it looks to bring back a lot of the classic features including the gumball machine, crazy gadgetry, and of course plenty of zombies to kill. 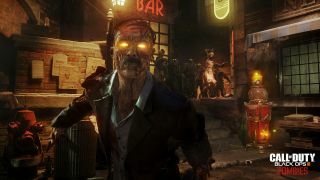 Speaking of, Activision has partnered with Omaze to raise money for charity and let one lucky winner be a zombie in the game mode. Details of that can be found here. Finally the game's various "editions" were unveiled. Making its debut at San Diego Comic-Con, the Call of Duty: Black Ops III Juggernog Collector's Edition is the unparalleled offering for the die-hard Call of Duty Zombies fan. 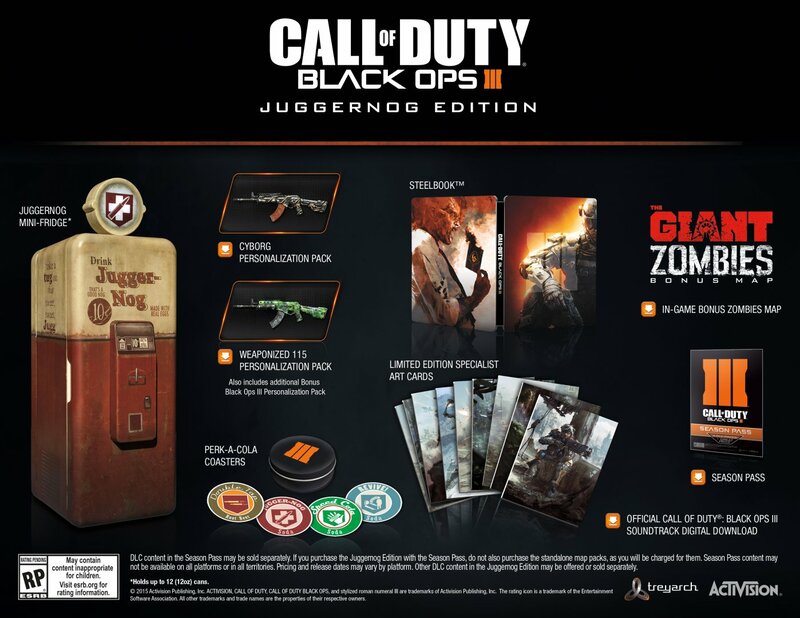 The limited Juggernog Collector's Edition comes packed with a fully-functioning mini-refrigerator modeled after the iconic Juggernog Perk-a-Cola dispenser from Call of Duty Zombies, the Call of Duty: Black Ops III Season Pass and The Giant, a remake of Der Rise, one of the all-time fan favorite Treyarch Zombies maps. The Call of Duty: Black Ops III Hardened Edition and Digital Deluxe Edition, also include The Giant Zombies map. Here's the trailer and some screens of the zombies mode in action. 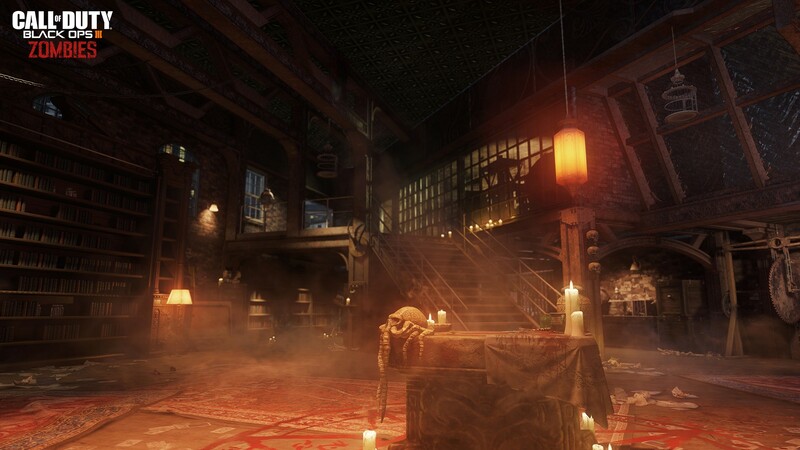 Call of Duty: Black Ops 3 will also contain a fully playable co-op campaign, the first for the series in quite some time. 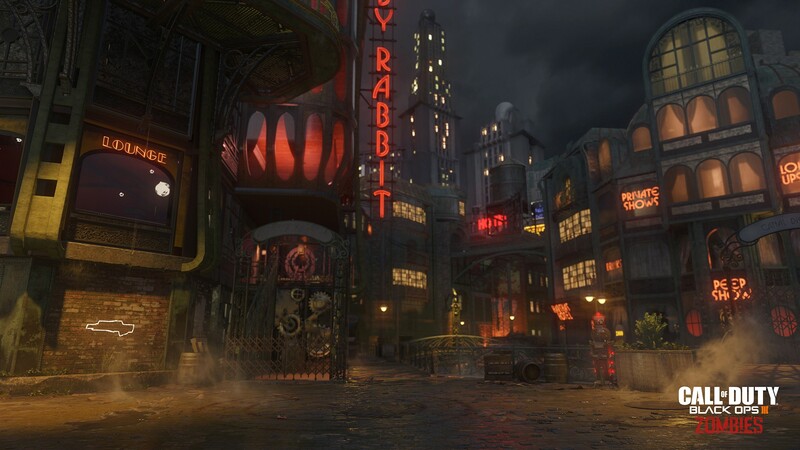 The game is out on Xbox 360, Xbox One, PlayStation 3, PlayStation 4 and PC on November 6th. Page created in 0.3819 seconds.